There are thousands of cities in the world, but only eighteen of these cities have earned a spot as one of the unfriendliest cities in the world. Acapulco is an incredibly beautiful Mexican city, but the city is filled with hotels that have an extremely overworked staff. People around the world visit this city, and at the end of the day these staff members are unfriendly because they are tired. 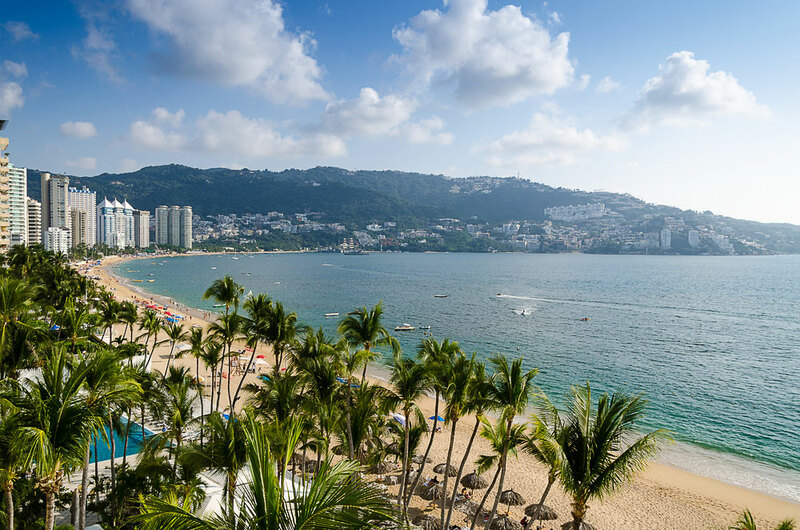 Acapulco is easily one of the most unfriendly cities in the world, simply because the staff at all of the hotels and resorts are staffed with people that are exhausted. And a rise of street gangs in the recent years is making the situation worse. 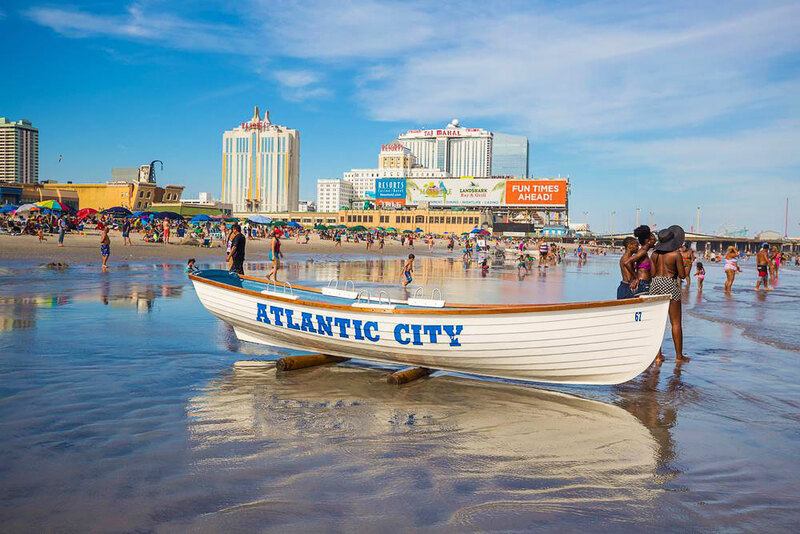 While Atlantic City has a tremendous amount of sights and sounds to take in, there are also thousands of people in this city that are upset about losing money at the casino, and others that are rushing to make their bets. Simply put this is a gamblers city more than it is a tourist’s city. If you’re looking for a friendly reception, then you might want to avoid Atlantic City. 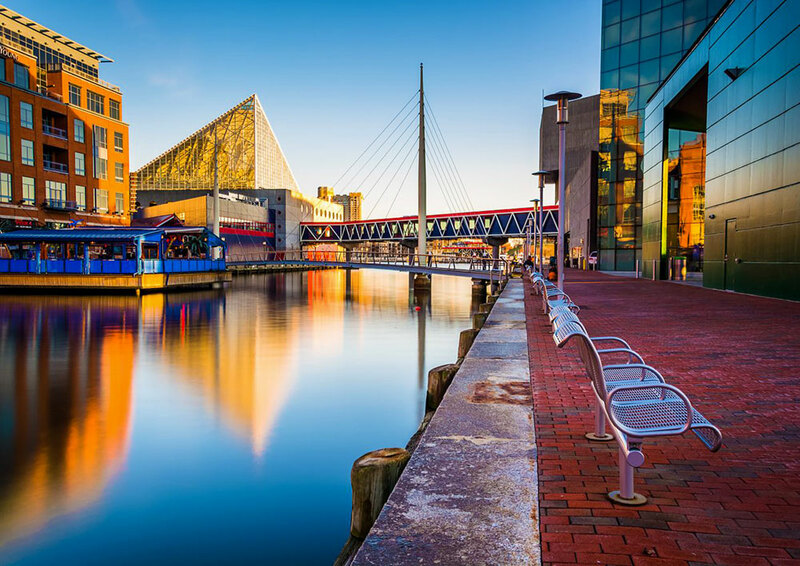 Baltimore may be known as the charming city, but in recent months, it has lost its charm. The wave of protests over the last year have decreased the amount of safety that people feel within the city, and as many people do not believe that public servants are looking out for them, many people do not feel like Baltimore is a great destination. Baltimore is a beautiful city, but these days it is not the friendliest city to visit. Beijing is the capital of China, but it is also extremely crowded. Many visitors feel crowded out in this city and ultimately decided that they did not have an enjoyable experience. This city is also made up of mostly businessmen, who are in an extreme hurry to get where they are going. 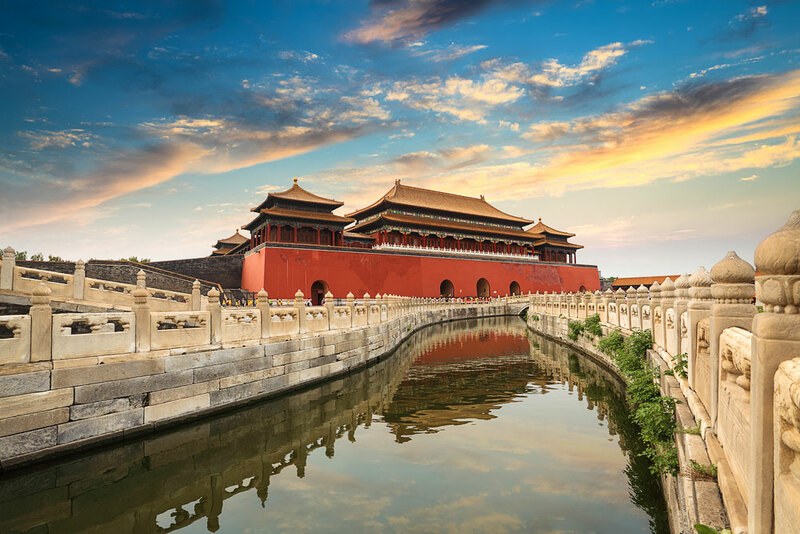 While Beijing may seem like a wonderful city to visit, but it is one of the most unfriendly cities in the world. Boston has a reputation for being a rough town, and many visitors can confirm this with their experience. Many visitors have commented that you sure have random strangers comment on you and yell. To make matters worse, you are likely to find that even people that are not yelling at you will probably not give you the friendliest reception. While Boston may be one of the birthplaces of the United States, it is also one of the most unfriendly cities in the world. 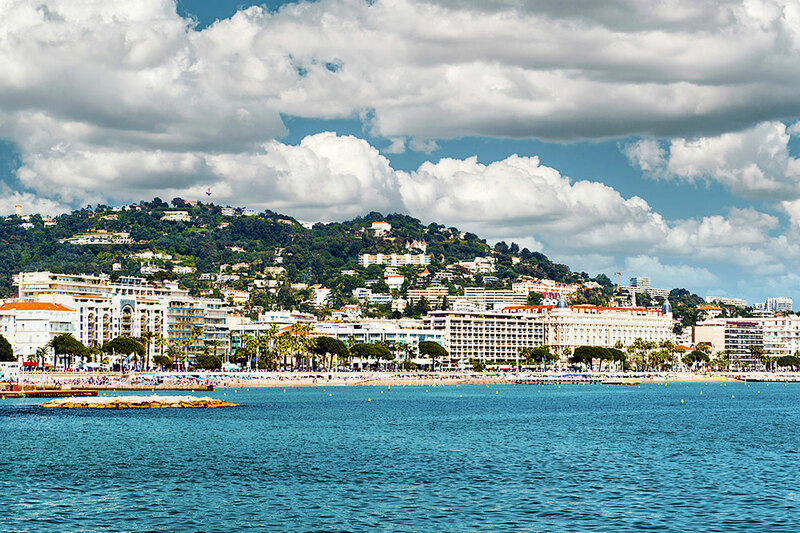 Cannes, France is home to one of the biggest film festivals in the world, but it just is not a friendly city. The population of this city is extremely wealthy, and unfortunately, that wealth also brings a great deal of snobby attitudes with it. People around the city will not leave you with a pleasant impression. While Cannes may be a beautiful city, the people of this city are sure to leave you with a bad impression. 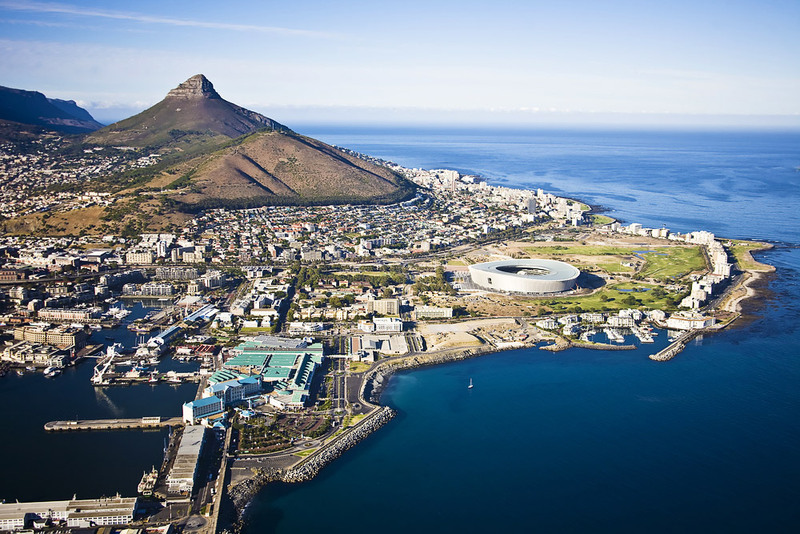 Cape Town is the crown jewel of South Africa, but it is not very friendly. While Cape Town is packed with fantastic clubs and museums, the people of Cape Town have an awful attitude. If you spend lots of time on the streets of Cape Town, you are sure to notice quickly that many of the people spend much of their time complaining about their fellow South African city of Johannesburg. Germany is a beautiful country, but there are areas of the country that are not as friendly as expected. 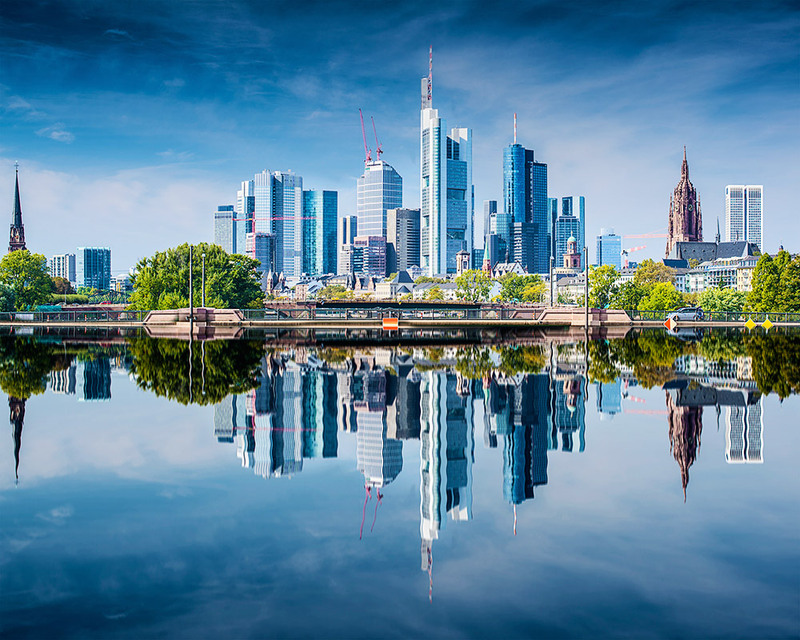 Many people probably expect Frankfurt to be extremely friendly, but the town does not live up to expectations. This city is filled with restaurants and hotels, but many of them have a reputation for valuing money over taking care of travelers. The hotels have a reputation for upselling people, and valuing the ultra rich over regular people, and the restaurants typically favor large parties. If you are an average person traveling alone, you are likely to find Frankfurt to be an unfriendly company. 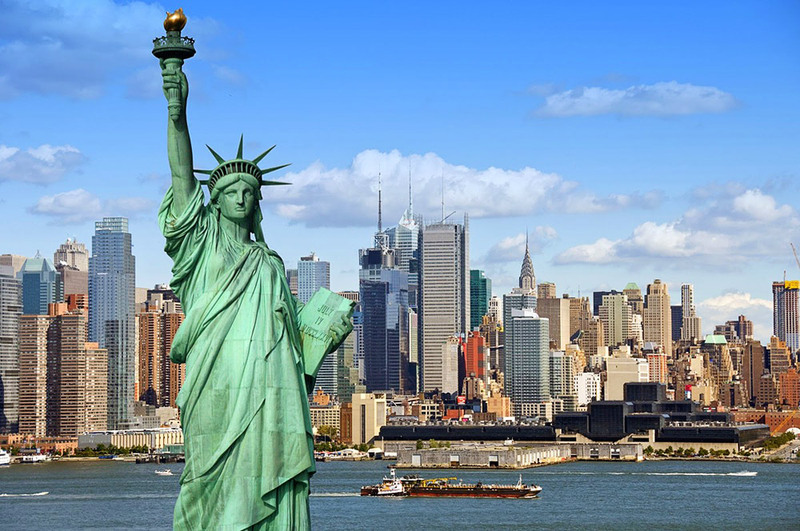 This is the ultimate attraction city, but much like Atlantic City, the fact that this city is filled with those that are looking to gamble means that you likely will find many people that are upset about what they lost and those looking to make another bet. 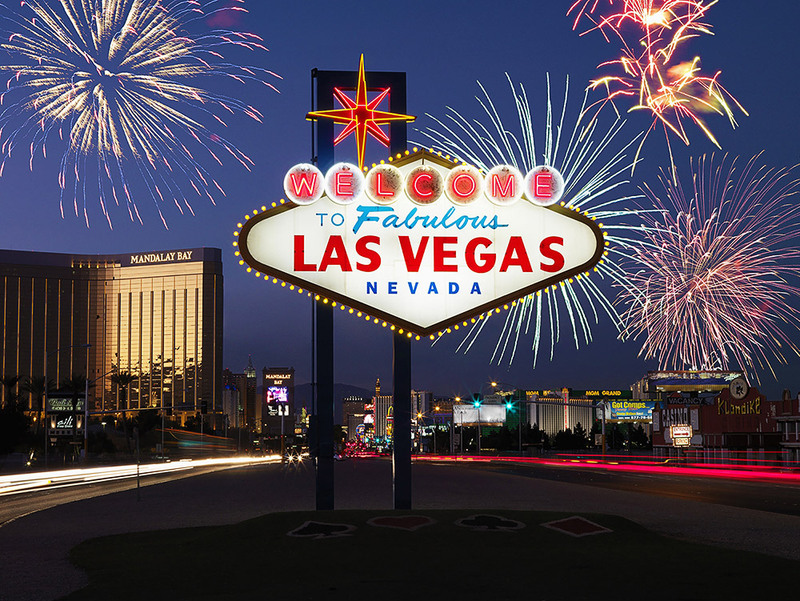 While Vegas may be fun if you like to gamble, it is hardly a friendly city. 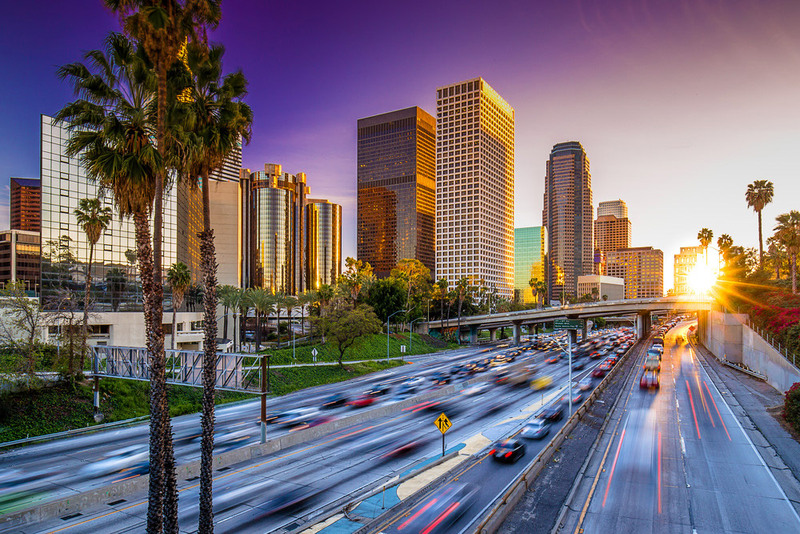 People around the world flock to Los Angeles as the center of glitz and more glam. Many people expect a warm welcome, but what they discover is a large number of extremely pretentious people, that simply do not have the time to talk to you. People are more likely to leave this city feeling extremely unimportant; then they are to leave feeling like Los Angeles is a friendly place. 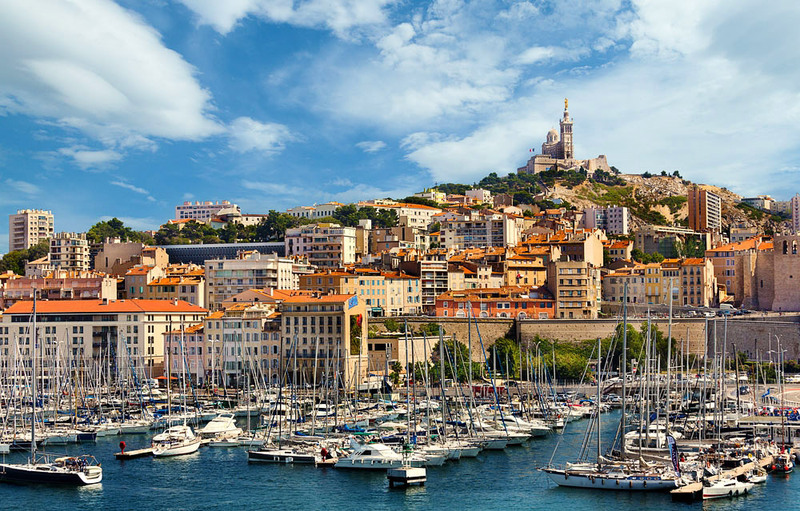 Marseilles is the second largest city in France, but it is not the friendliest city in the country. In general, people tend to have a polarized reaction to the people of Marseilles. Either people find the city to be extremely laid back and exciting, or they find themselves extremely turned off by the city. The fact that this town is so polarizing lands it a spot on the list. 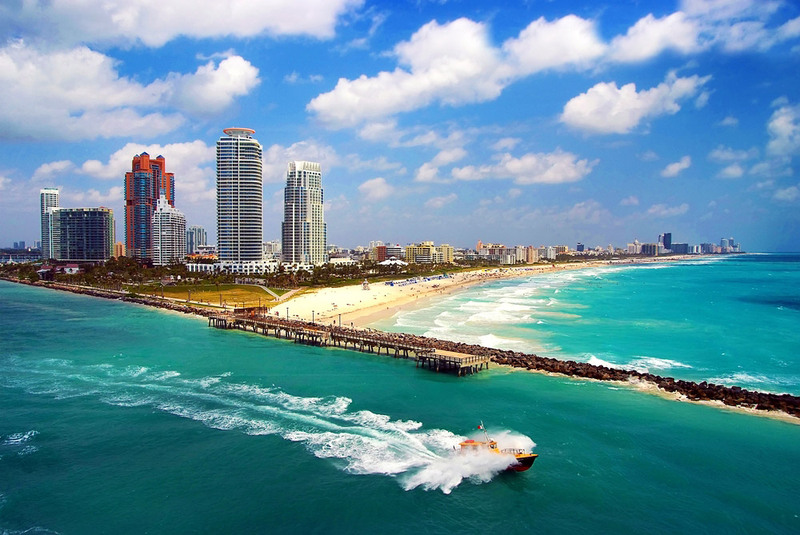 Miami is filled with beautiful people, but it is extremely unlikely that you are going to find many friendly people within this city, you are going to be out of luck. Many visitors have described Miami as being like the worst parts of Los Angeles, filled with beautiful people that only care about themselves. If you’re looking to meet nice people on the beach, then you might want to check out another city in Florida. 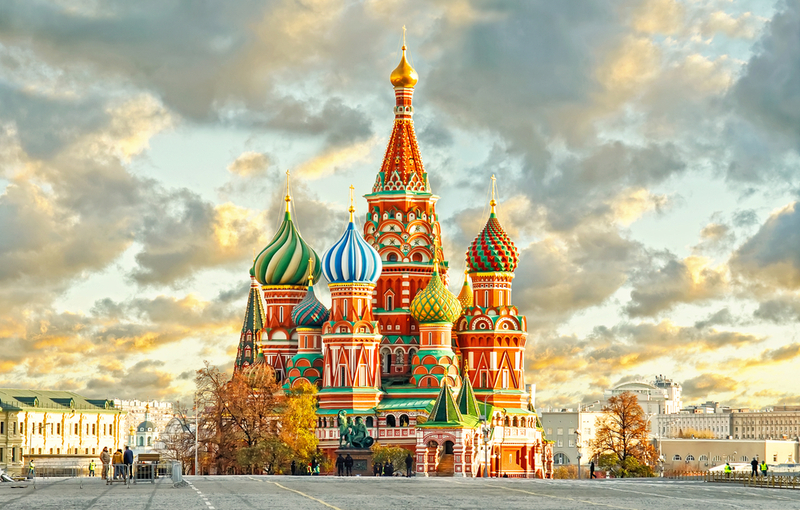 Moscow is a wonderful city for those that are looking for fantastic sights and sounds, but the people of this city are less than helpful. Russia is a cold place, but the citizens of this city can be even colder. Many people have reported not being able to find anyone to give them any directions. If you want to enjoy this city, you are going to have to hire a tour guide to ensure that you get to take in all of the glory of this amazing city. New York is a beautiful city, but it is also filled with extremely busy professionals. These professionals are very much in a hurry to get where they are going and are hardly interesting in being friendly. On top of this factor, the people of New York tend to be a little less than friendly to tourists. 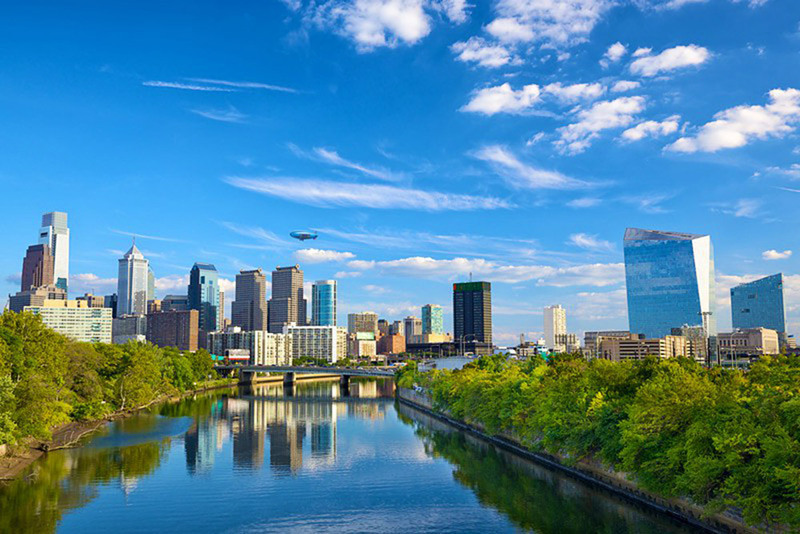 Philadelphia may be the city of brotherly love, but in recent years, the city has lost its reputation for being “brotherly”. The city now has a reputation for being a city that booed Santa Claus and was known for having the roughest sports fans in the world. Many visitors report being heckled throughout the city, and state that they did not enjoy being in the city. Rio seems to be the most colorful and exciting city in the world, but like many famous travel destinations Rio is packed with hotels and restaurants that are just filled with overworked staff. 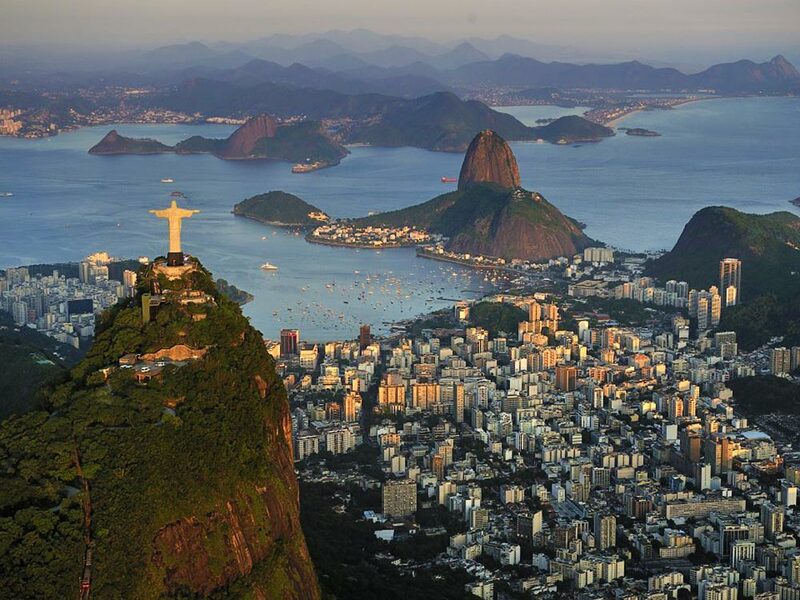 During the off season, you might get the most friendly service in the world, but Rio is usually extremely busy. While you will probably still enjoy your trip, do not expect the most friendly people in this city. 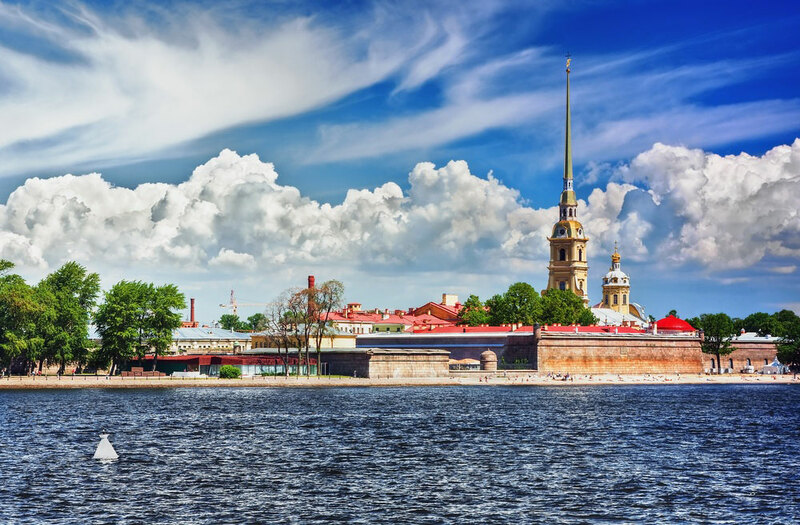 St. Petersburg, Russia is literally a pearl of Russia. A masterpiece of European architecture. But it’s polluted by strangers and immigrants that look right into your pocket. Never ever respond to offers that lure you to donate to some charity. Always use an official city guide and be warned. Tons of people try to cheat you, especially if you’re a foreigner. However, native citizens are very friendly and give you directions and be your guides for free. But it’s rare, only possible if you know someone in the city. 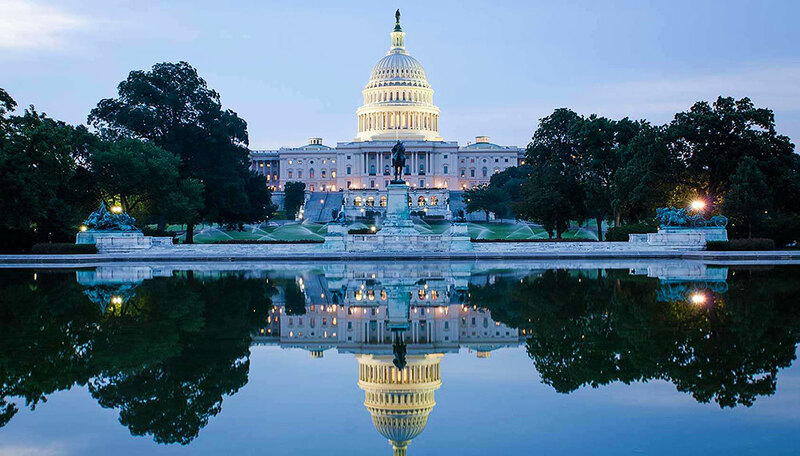 Washington is the capital of one of the most powerful countries in the world. This city is filled with power players that have no time for small talk. While the city borders the traditionally friendly south, you are unlikely to find any of that Southern Charm in this city. Unless you have a solution to any of Washington’s many problems, you probably should not expect a friendly reception in this place.